I bought ST - V multicart. I'd like to buy a game selector with LCD screen Kit. Hello, yes, but I have to solder it together and test first. And current order list (in E-mail) is quite long, so it will be several weeks before I have one for you. I will wait, can not you please? No problem, I will send you message when I have a selector for you! I am searching some MSX Konami software. Could you take a look locally for them, please? If that is possible, I will send you a list. I am searching myself auctions.yahoo.co.jp so it is not needed to look on there. 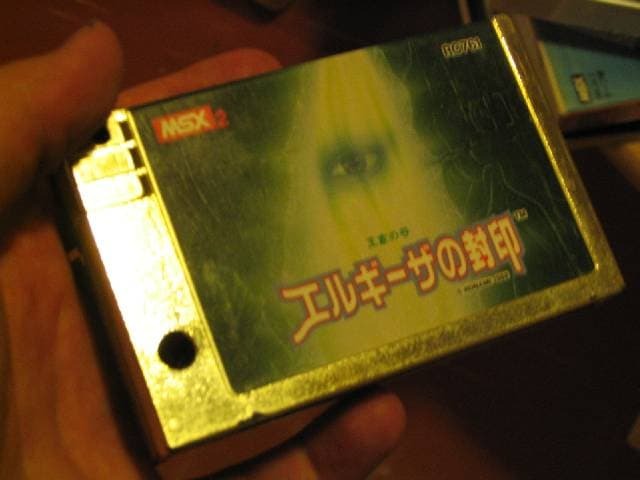 It is Konami 's MSX software. I am looking for Akihabara close because I am doing work related to games. Great! The ones I am looking for are difficult to find. But I can pay well, if any of these will be available. 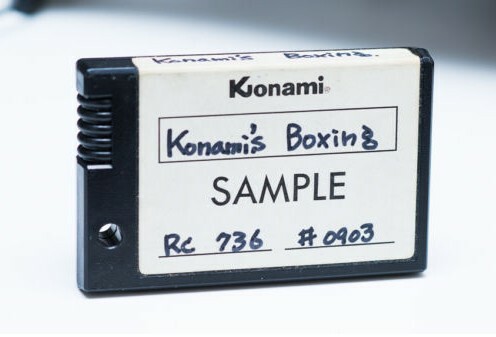 Konami Word Processor, EC-700 (complete package contains two cartridges, manual and a box). Any shop sample cartridge you can find, these were released as cartridge only, no box or manual. Takeru games, Konami releases. Several different Takeru releases exist. Konami multiplayer cable (JE-700) - I have no picture at the moment, I will send pictures later for this one. There are more normal release games I try to find, but items listed now are most difficult to find.